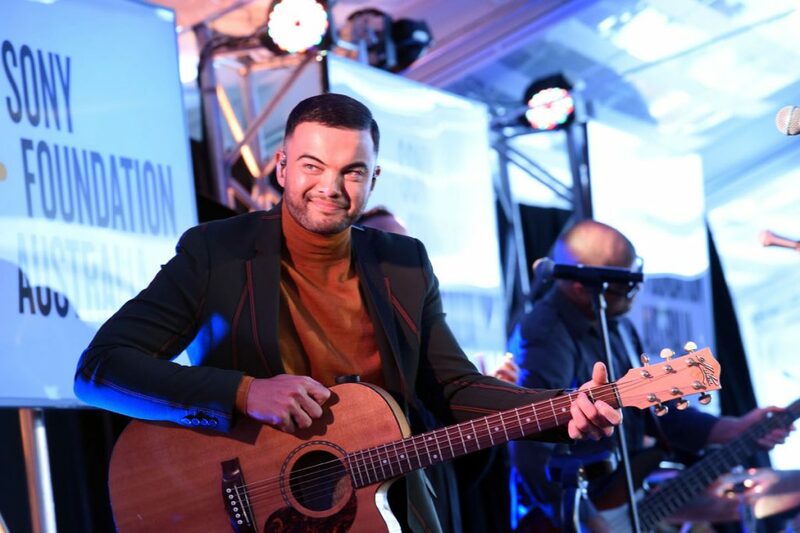 Victorian Premier Daniel Andrews, Delta Goodrem, Guy Sebastian, Molly Meldrum back Sony Foundation’s ‘You Can’ youth cancer campaign to change cancer care for 15-25 year olds. 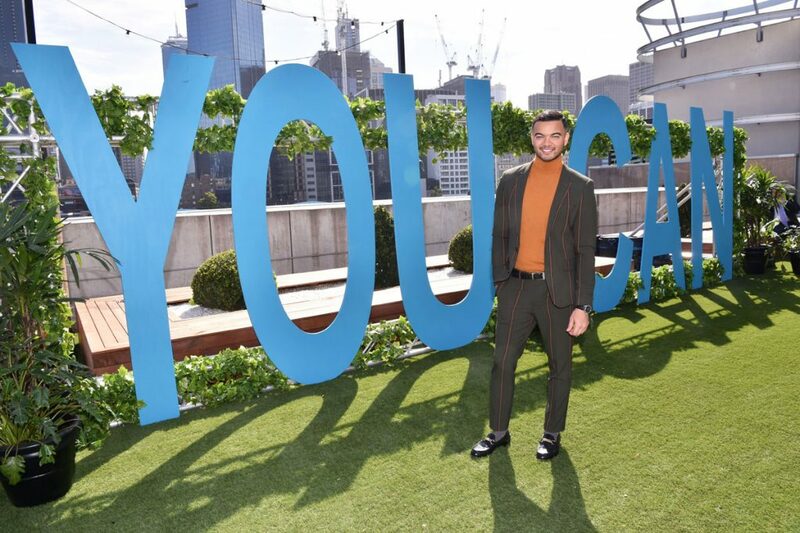 THURSDAY 4 APRIL 2019 – In an Australian first, regional youth cancer patients across the country will be able to access free fertility preservation before commencing cancer treatment. Tissue collection and preservation will be made available to all youth cancer patients irrespective of their geographical location or financial situation thanks to funds raised at Sony Foundation’s River4Ward event. 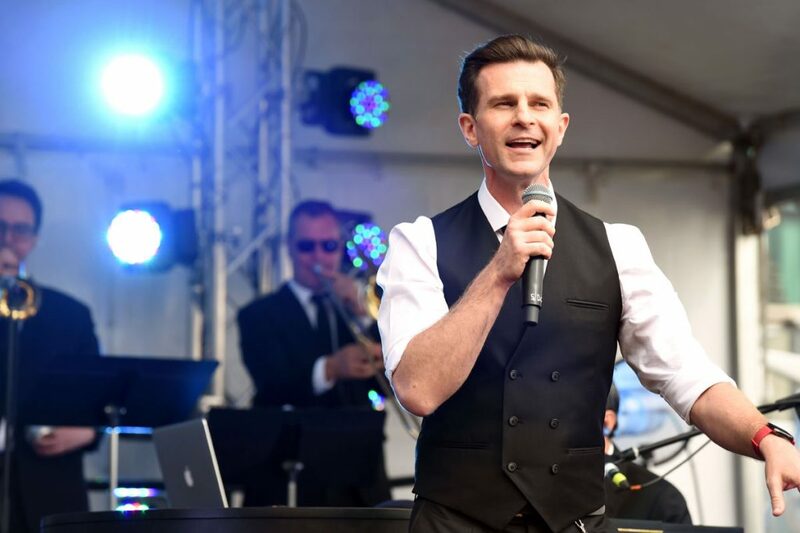 The 4 hour River4Ward luncheon, raised $810,000, a new record to go towards an adolescent palliative care space within the soon to be built Palliative Care Unit at the Peter MacCallum Cancer Centre. This will be the first age-appropriate end of life care available nationally for 15-25 year olds, an extension of the Sony Foundation You Can Centre at the hospital which is now the largest provider of cancer care for young people in the country supported by the ONTrac at Peter Mac VIC Adolescent and Young Adult Cancer Services. Currently only 4% of young women and 1 in 4 young men undergo fertility preservation before chemotherapy, despite research showing infertility is the number one identified impact on a young person’s quality of life following cancer. “Sony Foundation’s funding will ensure this innovative fertility service is available for all young people diagnosed with cancer. No longer will young people miss out of this treatment due to barriers such as lack of access for regional patients, cost and time restrictions. 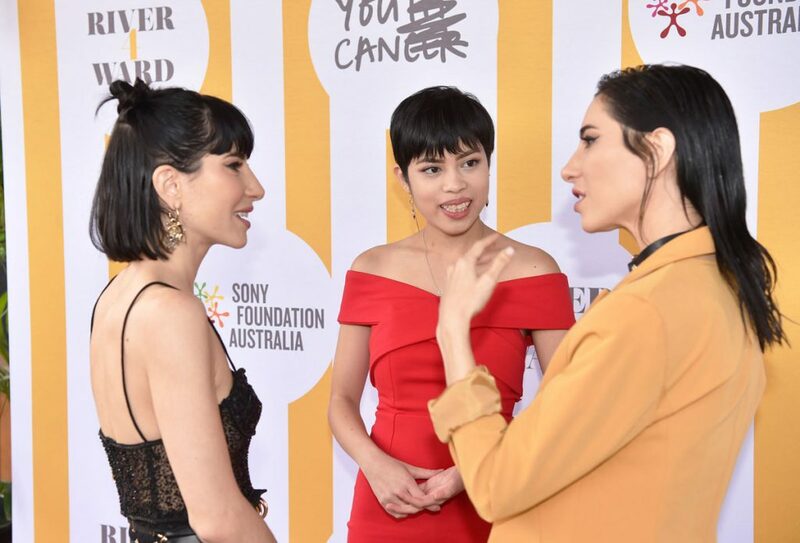 But more importantly, providing access will give young people facing cancer hope and the opportunity to focus on a life after cancer,” said Sophie Ryan, CEO Sony Foundation. “Currently, ovarian and testicular tissue cryopreservation are not accessible to over 70% of youth cancer patients who would benefit from this opportunity. Expanding our service will enable tissue to be collected, transported and cryopreserved in Melbourne from patients right around Australia. 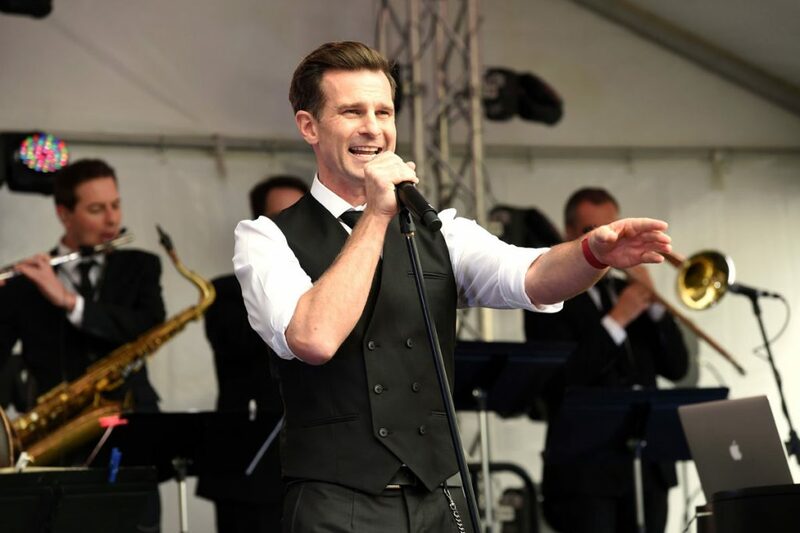 With the support of Sony Foundation, this service will now be available nationally,” said Professor Kate Stern, Royal Women’s Hospital Melbourne. 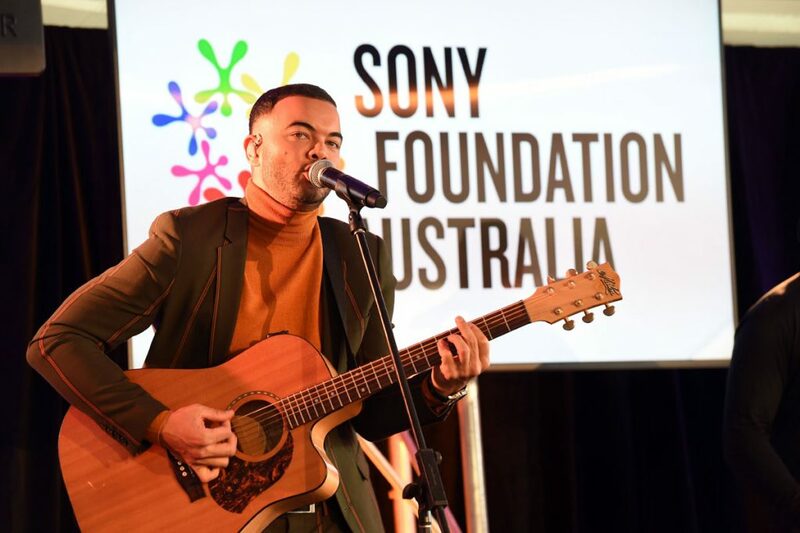 The star studded Sony Foundation event in its fifth year brought together the entertainment industry heavyweights to raise funds for ‘You Can’, its youth cancer campaign. 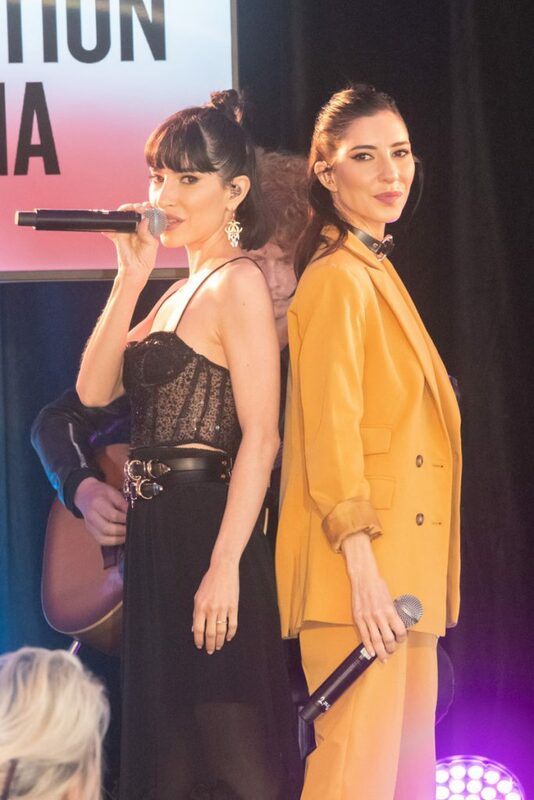 Performances by Sony Music artists Delta Goodrem, Guy Sebastian, The Veronicas and David Campbell. 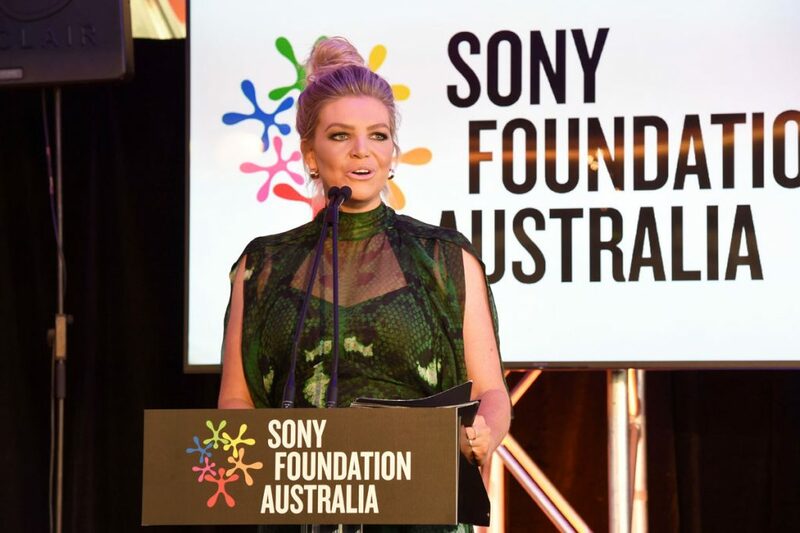 Premier of Victoria, Daniel Andrews and Melbourne’s Lord Mayor spoke about the importance of Sony Foundation’s impact on the community over the years and guests were entertained by celebrity hosts Eddie McGuire, Rebecca Maddern, Natalie Bassingthwaighte, Nick Reiwoldt and Neroli Meadows. A senate inquiry in 2005 revealed a national gap in the health system for tailored treatment and services for 15-25 year olds with cancer. 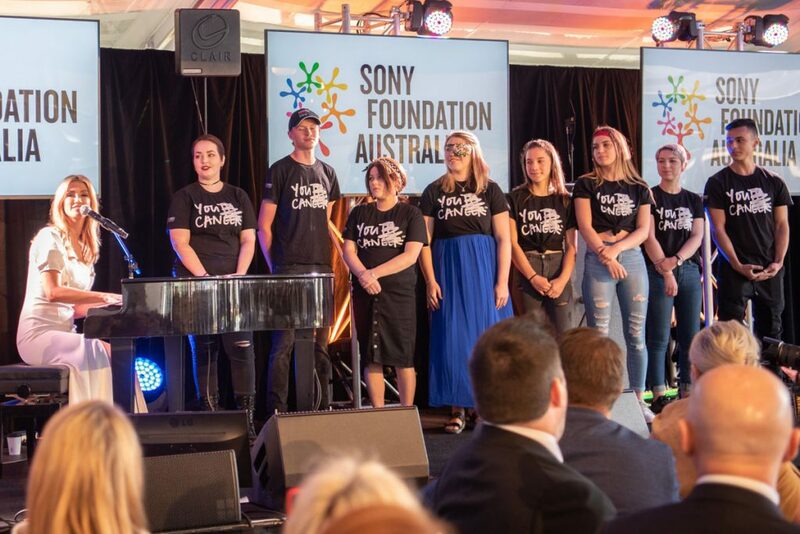 Since then, Sony Foundation’s national youth cancer program ‘You Can’ has committed over $8 million to bridge this gap and change the health care system to meet the needs of 1,200 young people a year diagnosed. 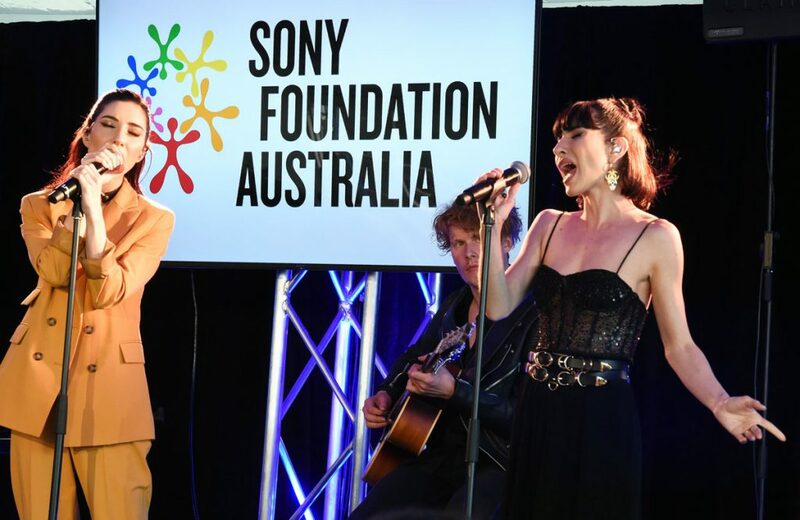 To date, Sony Foundation has funded specialised You Can Centres in adult hospitals in Perth Melbourne, Sydney and Brisbane. These are the first youth cancer centres of their kind and are having dramatic positive impacts on patient’s cancer treatment experience. Funding has also supported services and research.